We've Announced December's Qualification Grant Finalists! We’ve Announced December’s Qualification Grant Finalists! WomensNet would like to thank everyone of you ladies in our WomensNet Community for another great year. We’re so excited to see what 2016 brings us. But, before we get too carried away we still have business to take care of from 2015. So, without further a-do here are our finalists for December’s Qualification Grant! In 2011, shortly after Sarah became engaged, she set out to design a bouquet based on a Victorian language of flowers. She found it to be nearly impossible to do with the limited available resources available to her. This gave Sarah the idea for Mott & Spry. Mott & Spry, Inc. is a company that believes it’s possible to apply your style to your flowers using technology and facts, and that that type of personalization makes the best type of design possible. It’s authentic to the flowers, and to your heart. Their goal is to help millions who know less about flowers than they’d like find and express their floral style. Communicate For Life, LLC is a small business that offers private speech and language therapy and behavioral consultations for children in Berks County, PA. Through Communication For Life Laura offers free workshops on speech, language, and behavior development through Boscov’s campus of courses for parents of children 0-5, and through knowledge of her work. She is also one of the few speech-language pathologists that have had pursued a communication device for a 2-year-old. Wetuition.com is a company that provides highly interactive and innovative educational technology for online tutoring. The goal of WeTuition.com is to create more job opportunities for students and others, while offering affordable help to other students in need of a tutor. Yummy Bazaar is an online and mobile platform that offers highly curated, delicious, authentic foods from around the world. 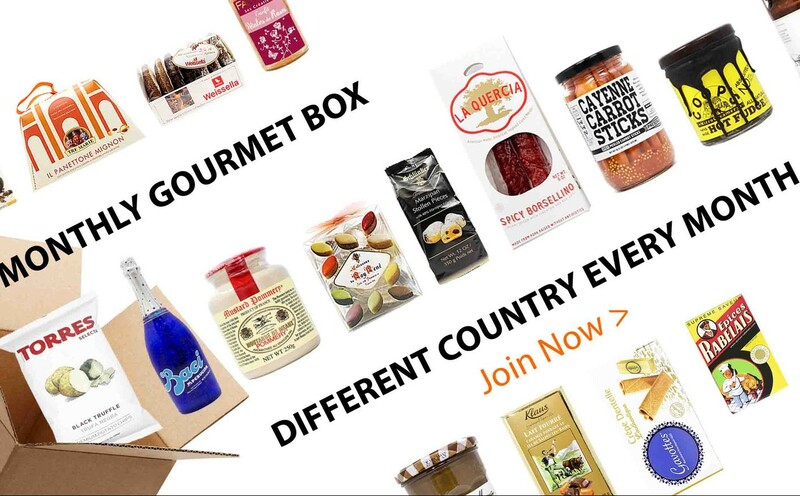 Their ultimate goal is to become a shopping destination for the most delicious foods from around the world delivered through multiple formats and platforms including website, mobile app, as well as monthly subscription offerings. InDependent is a health and wellness campaign, fiscally sponsored by Public Health Foundation Enterprises, Inc., a 501(c)(3) non-profit. 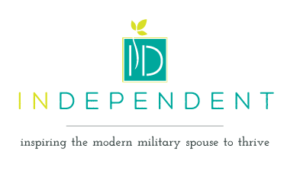 Their mission is to create a thriving community of military spouses that supports preventative wellness by inspiring each other to make health and wellness a priority. In-Dependent.org represents a lifestyle that promotes mindfulness about health. They offer interactive programs designed to encourage military spouses to take preventative measures in support of their individual health and well-being while they are part of the military community so they can thrive physically and emotionally. Stay tuned: We will be announcing the winner very soon!